Today was a very productive day. The Master Bedroom is DONE! I have gone through sorted, purged and organized everything that I can touch. 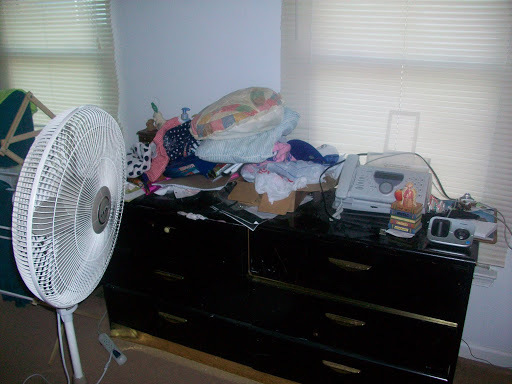 I left Richard’s dresser alone. He has promised me it will be done this weekend. The count is now 20 bags to go to Goodwill and 15 cans of trash that have been picked up so far. This is a very freeing exercise. 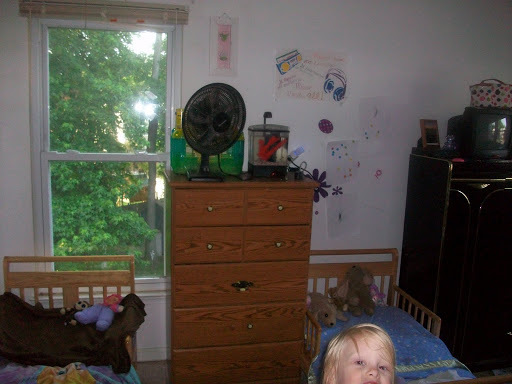 Here are the before pictures of the Master Bedroom. Now here are the after pictures. 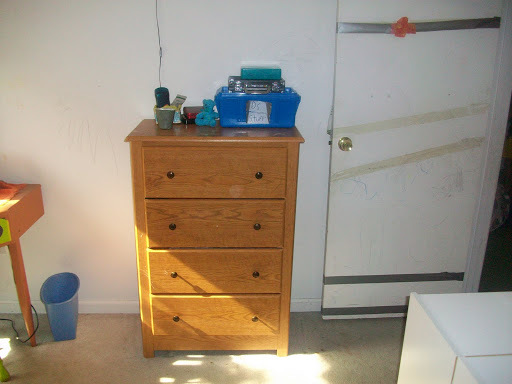 I will add Richard’s dresser once it is done. ﻿ The shelf is now all purged and organized. The boxes next to contain my sewing machine and our flannel sheets. On top of it is my Thirty-One Kit. 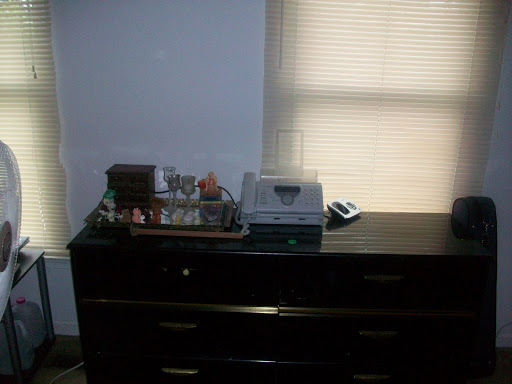 Notice the jewelry box is cleaned off too. The bin on top contains our unmatched socks. 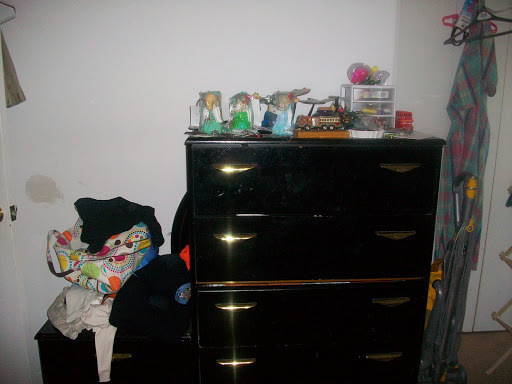 My dresser all cleaned off! 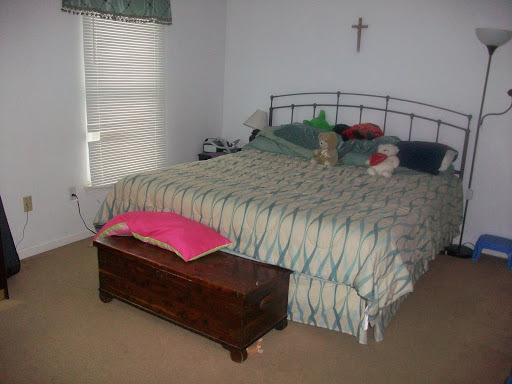 The bed and cedar chest all cleared. I hope you are having a wonderful day! I am feeling very productive lately! 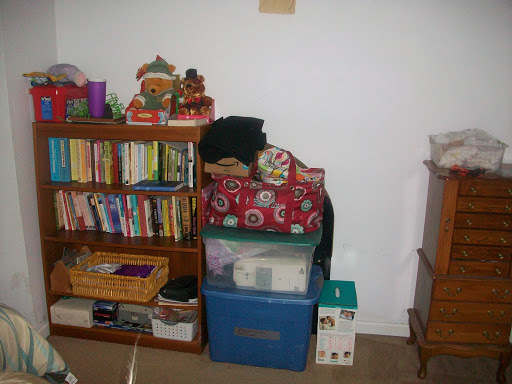 Tomorrow I am going to work on the landing and the coat closet. Time to sort through all the shoes, the hats, scarves, gloves and coats that no longer are worn or fit. I see at least one more Goodwill bag coming from here and at least 2 more trash bags. 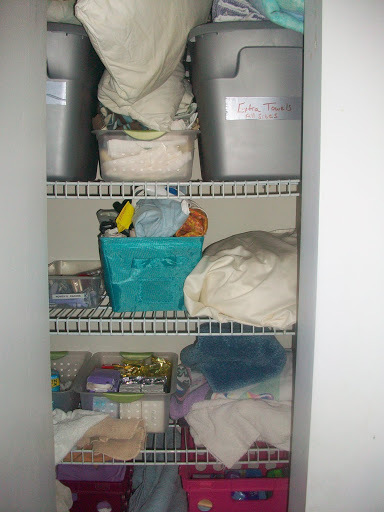 Organized lien closet (with a little mess building, which has been fixed). would be cool to use the duct tape like that. Shot into the room from the door. 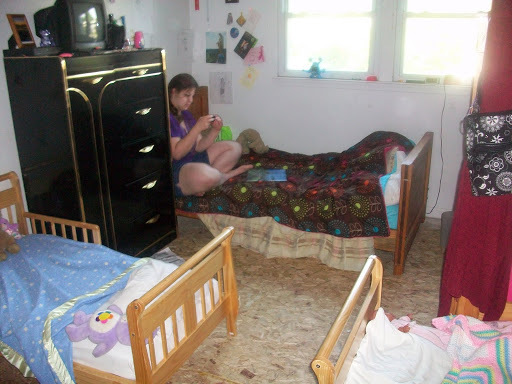 That is Mandy on the bed. And for a little humor. 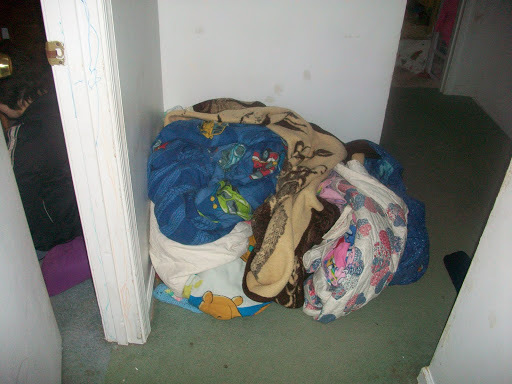 These are all the extra blankets taken off the boys’ beds. Now I know why all the blankets were missing. There was a similar pile from the girls’s room. They are now placed into two HUGE bins. I told you the organizing bug has bitten me. Things are going along quite well here. Monday Patrick and I attacked the boys’ room. It took us most of the day, but it was completed in just one day, not the two I had planned. 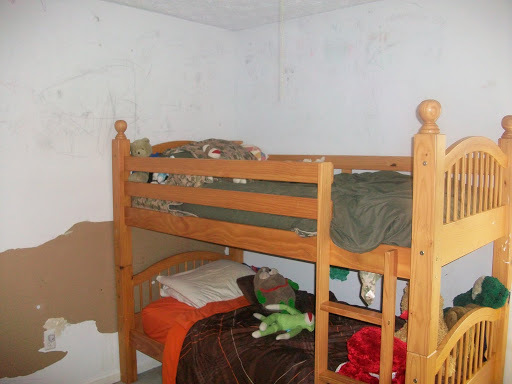 We went through every shelf, every drawer, every toy and every piece of clothing in that room. We even did a little bit of rearranging. Another 6 bags of trash and 5 bags of Goodwill items are ready to go. Today we attacked the girls room. 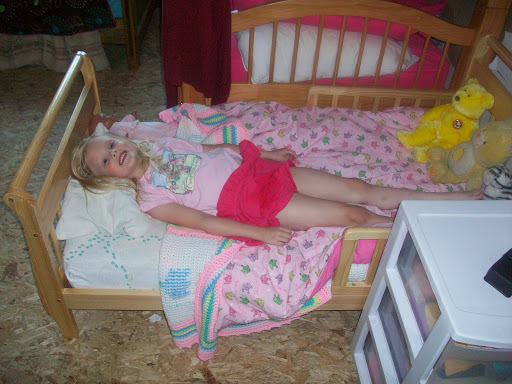 This room has 6 girls that sleep there. Three of them are 4 years old and they don’t like to put things away, but the sure love to pull things out. 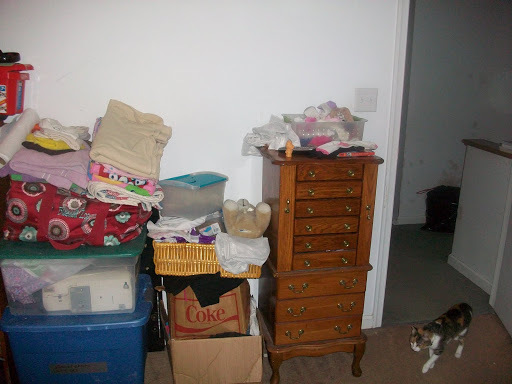 I had planned on this room taking three days because of the size and the overall clutter in there. 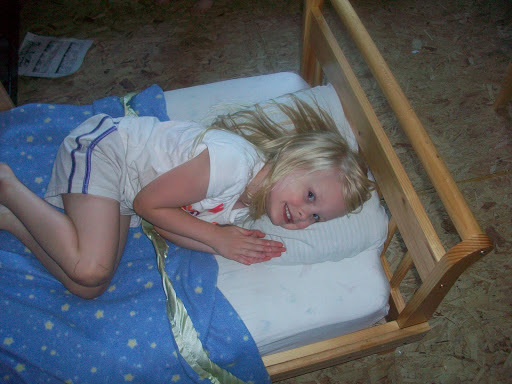 But Mandy, Becky, Emma and even the little girls all pulled together and we got finished today. 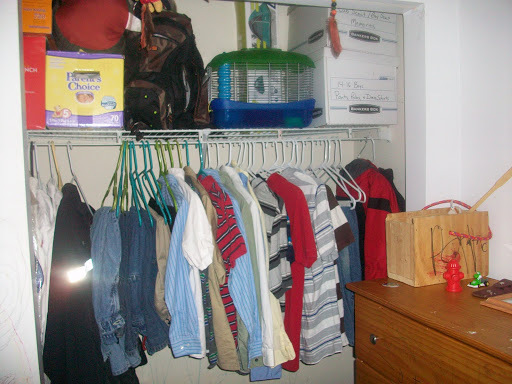 Once again every shelf, bin, drawer, toy and item of clothing was purged, sorted or donated. This time there was 4 bags of Goodwill items and 8 bags of trash. My trash men are definitely not going to like me come Thursday. I think tomorrow we will be baking them some brownies as a thank you for putting up with our messes. On top of it all I have come down with a summer cold. I hate summer colds, but I have been pushing through it to get the work done. Since I am not feeling one hundred percent, tomorrow I am going to make it an easy day. 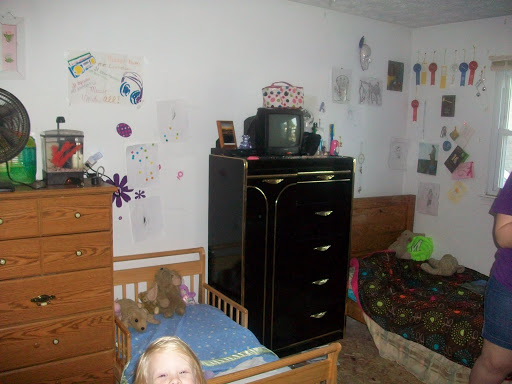 I am going to work on the three bathrooms and one shelf in Liz’s room that has some of the little girls things stored on it. I don’t think that will take all day. But then again, you never know. 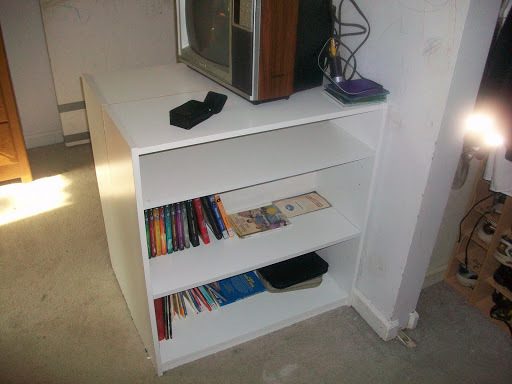 I have been told that these posts are worthless without pictures so I am going to post some of the after pictures soon. 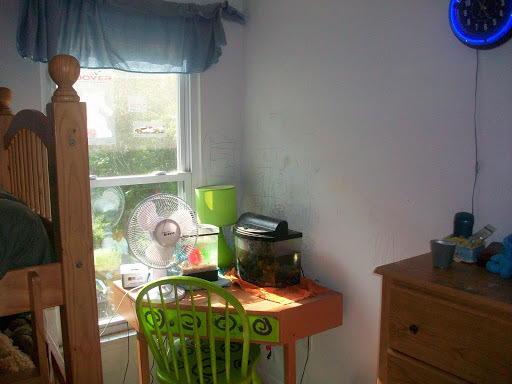 The only before pictures I have gotten are from the boys’ room. I don’t think it fair to post those when the girls’ room won’t get the same treatment. See kids mom CAN be fair. So tomorrow I will post some of those after I get my pictures organized. That is it. We are done. 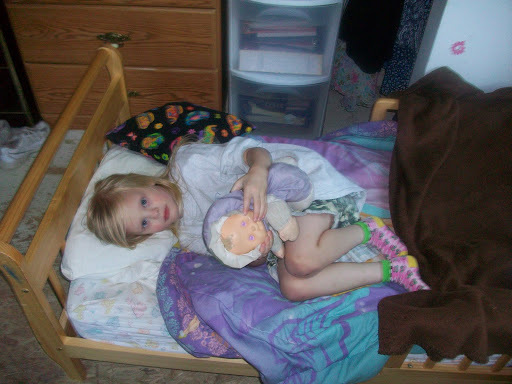 The past 18 months has been hard on the entire family and the house. The basics around the house were done, but much was left undone. 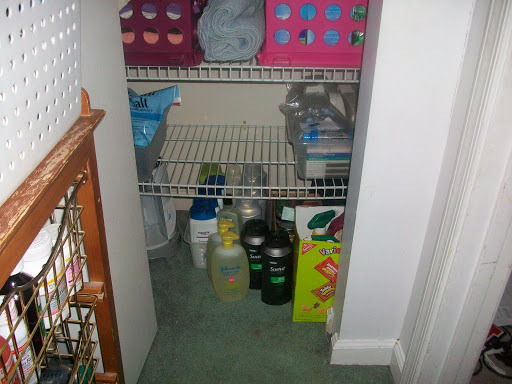 The house was surface clean, but nothing was really gone through, sorted, purged, or organized. NOTHING! I think every piece of paper, catalog, bill, and junk mail that entered the house is still somewhere in the house, garage or basement. Thursday I went to find my mop in the garage and could not even walk out the door. I would tell one of the children to go put something in the garage. They must have stood at the door and pitched it. I picture them standing there yelling “INCOMING!!! !” it ws thrown. I noticed they would place one overloaded box on top of another box and the bottom box would collapse, everything on it and in it ended up on the floor, onto which more things were thrown. The garage looked like a bomb had detonated out there. Box stacked up on caving in box, empty boxes piled to the ceiling, paper strewn everywhere, cleaning supplies dripping their contents all over the floor and onto the papers. One good match and the house would have been history. A dungeon. A disaster zone. A hard hat area. A fire zone. If anyone had seen it I am sure it would have been condemned. Wee decided to do a Clean Sweep of the garage. Friday morning, Richard and the children started by taking EVERYTHING out of the garage. It was placed on the driveway. We went through each large item and made a decision about it. 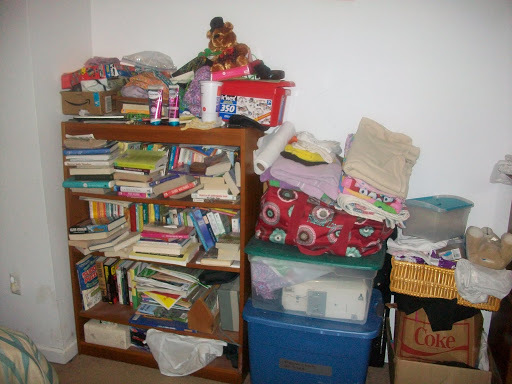 Many things were tossed, others were put in the donate pile and just a few were kept. We were ruthless. 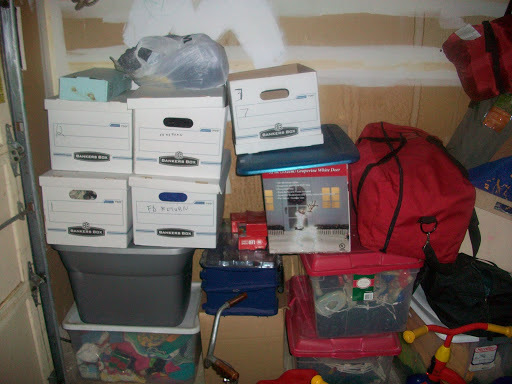 Then we moved onto the smaller items and boxes. Similar decision were made for each item, piece of paper, and “momento” we touched. During the process we discovered we had a mouse issue, so many things were placed in the trash just because of those little rodents. Finding a nest in a box of papers or books makes the decision easy — TRASH! Those items we are keeping have been catalogued and put into bins or boxes so we can easily find them in the future. Not to mention, if we don’t use them in a year, they just might be donated. We worked steadily all through the morning and early afternoon. As the day went on we got started to tire out. We called it a day around 5 PM. Since rain was a possibility overnight, we put everything, including the trash, back into the garage for storage. First thing Saturday morning, Richard and Douglas loaded up the van and made a dump run. It was a very full van! Once they returned, we started going through the remaining boxes and baskets. There were still so many of them. We continued to trash, donate or keep each item. We continued to catalog the kept items. Once again around 5PM we called it quits. Right now I still have 10 bins of paper to go through. My goal is to go through a box a day for the next 10 days to get it all done. 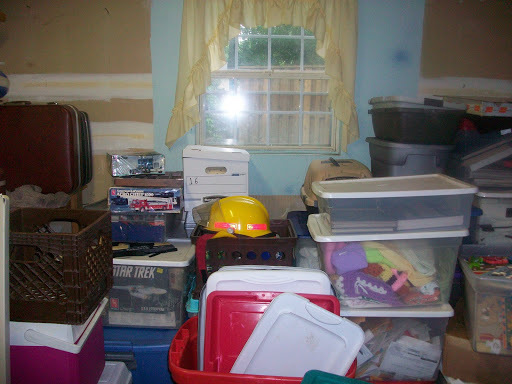 Then we can say the garage is no longer a disaster area waiting to be condemned. Well actually you can say it now, but it sounds better that way. This has led to a lets get the whole house done train of thought. The Great House Organization Project has officially begun. 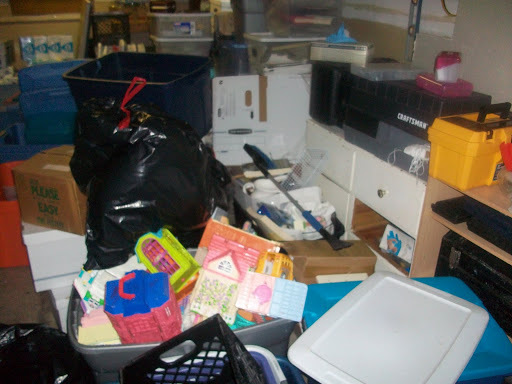 We will be focusing on one area or room until everything in it has been sorted, purged, or donated. 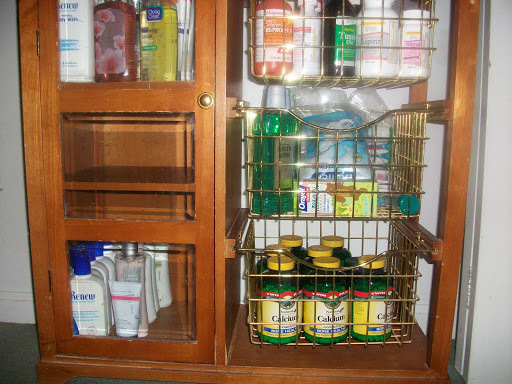 Then we will clean the room top to bottom and put the remaining items back into the room in an organized, well thought out plan. Well that is the ideal we are shooting to reach anyway. We are on a homeschooling break for the next three weeks, so I have come up with a schedule that will get the entire house done by July 5th. Some rooms will take a day, some will take a couple of days, one or two will take three days because of size or mess. I am not planning on pushing myself or the family to the point of aggravation or exhaustion. We are going to work steady, finish up by 5 PM and have a fun family evening. I have planned dinners that are all 30 minute one-pot meals or crockpot favorites. 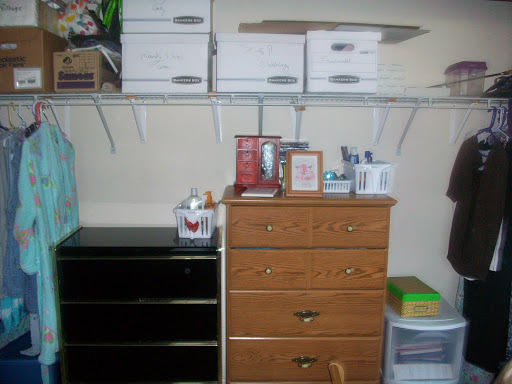 Anyone else care to join in The Great House Organization Project?